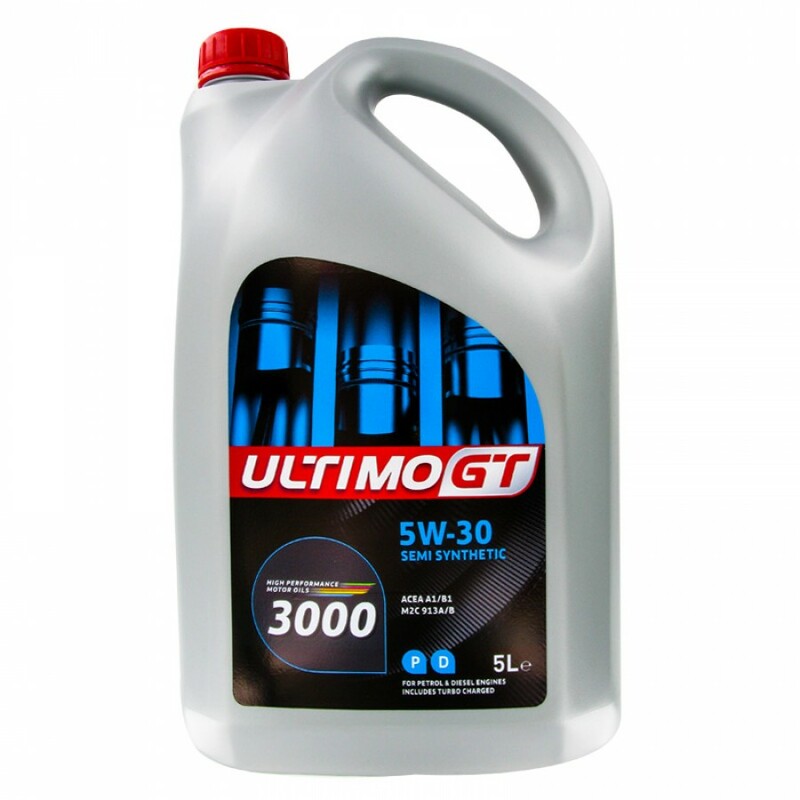 Ultimo GT 3000 synthetic enhanced engine oil specially formulated to meet the superior performance and fuel efficiency requirements of modern Ford engines requiring low viscosity oils for normal aspirated and turbo charged diesel engine oils. 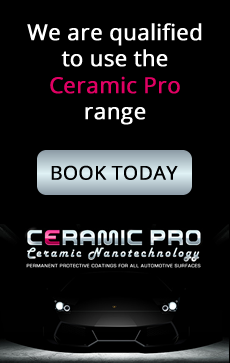 Enhanced oil circulation properties and high film strength give essential protection on cold start-up and lubrication on critical engine components. Ultimo GT 3000 provides the performance demands and requirements of ford specifications Ford WSS-M2C913-B. The performance of Ultimo GT 3000 provides better high temperature characteristics whilst providing increased engine efficiency and fuel economy.